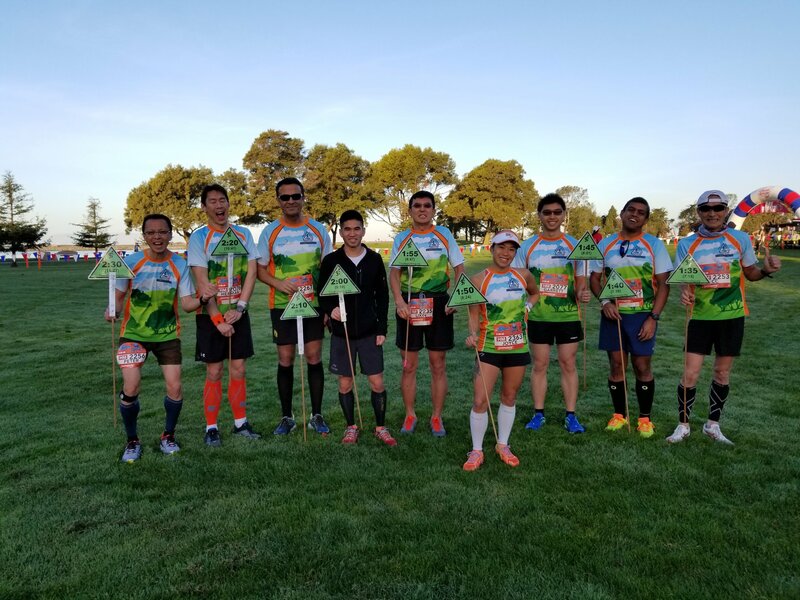 On February 10, 2018, we had an opportunity to pace the Brazen Bay Breeze Half Marathon in San Leandro Marina, CA. It was a perfect running weather… Sunny and cool in the air. This was a fast and flat course with gravel and paved trail paths. 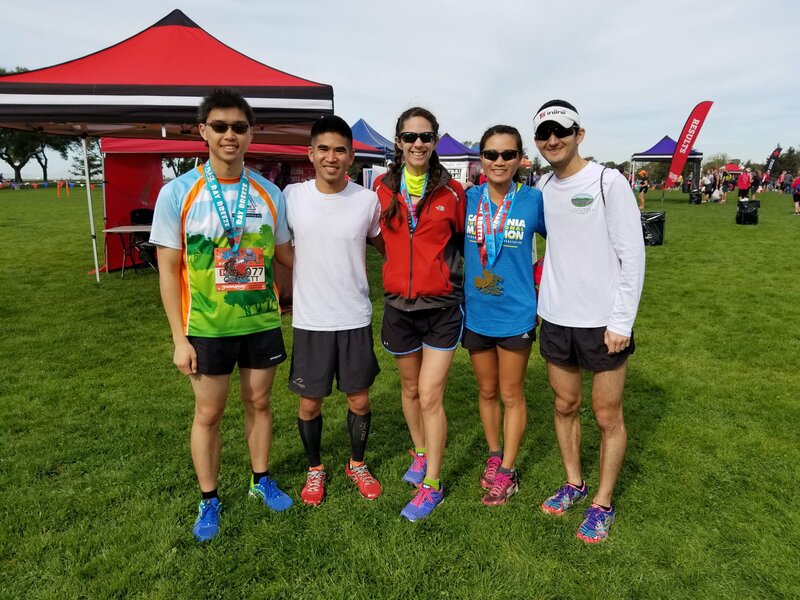 Our pacers paced 1:30 to 2:30 (H:MM) finish times. 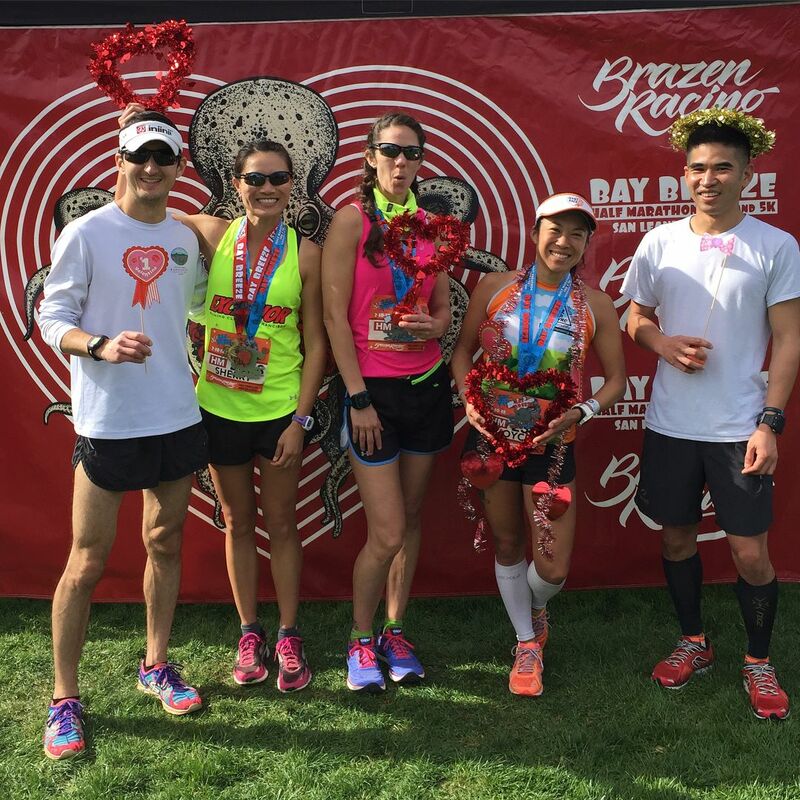 Thank you Jasmin and Sam for this annual Brazen pacing opportunity to support your organization and gave back to the running community. Thank you HotShot for support our club! Happy running everyone!